JCP CARES MAKES DREAMS COME TRUE! 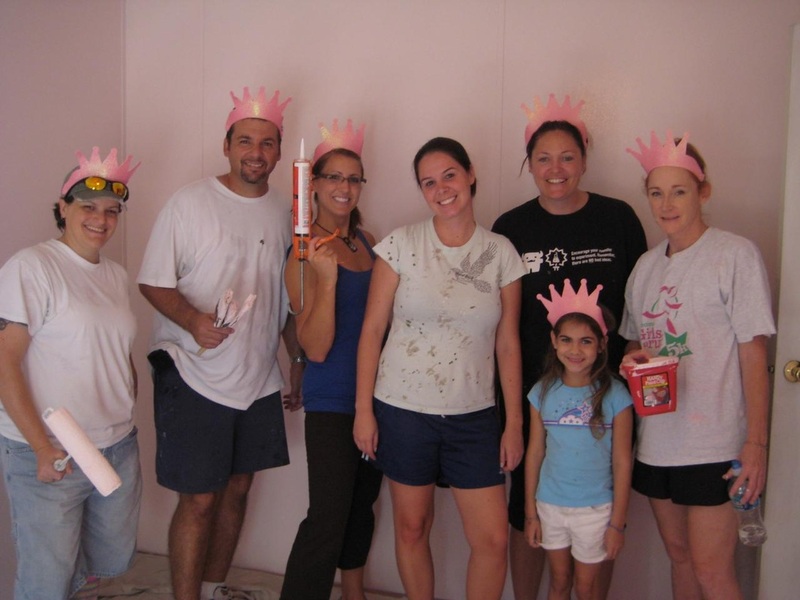 JCP CARES, Julington Creek Plantation Community Active Residents Engaged in Service, changes a little girl’s bedroom into a room fit for a princess! Miss Alaina lives in Hastings and is currently under pediatric hospice care at home through the Community PedsCare program, the pediatric palliative and hospice program of Community Hospice of Northeast Florida. She has Takayasu disease along with Lupus, renal disease and mid arotic syndrome. 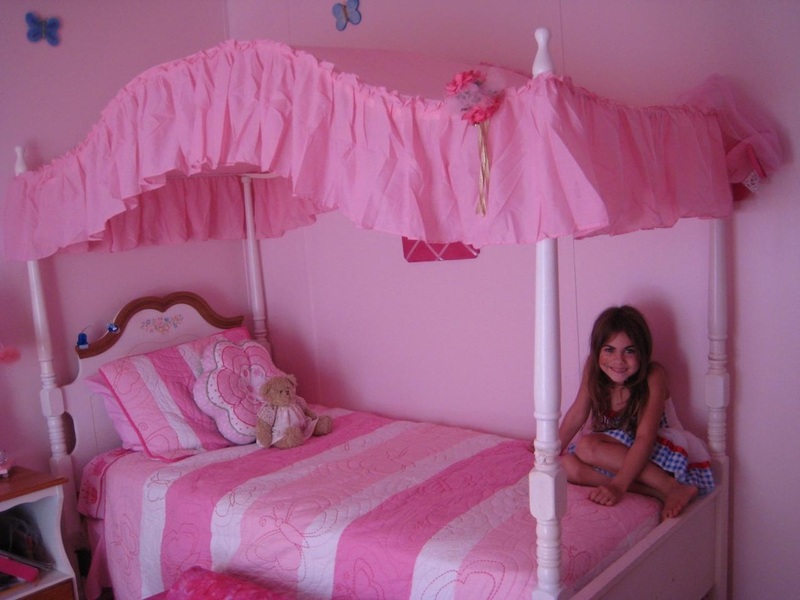 Her 6th birthday is in September and it was her dream to have her room redone into a “pink princess room”. Thanks to the generosity of many in the community, such as Classic Floors and Builder’s First Source, JCP CARES was able to replace the worn carpeting with wood laminate flooring as well as paint and redecorate the entire room. With the help of a talented team of graphic design artists, a hand painted mural covered one entire wall. 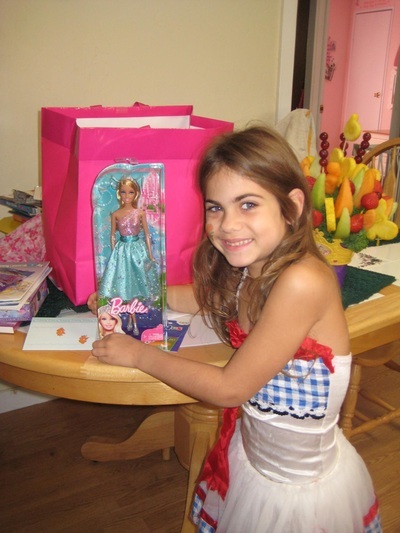 Many people donated princess items such as shears, throw rugs, etc. to add to the overall look. The MOMS Club of Fruit Cove donated a new ceiling fan and many gifts to help her celebrate her 6th birthday. Due to dietary issues Edible Arrangements at Bartram Park donated a beautiful “Princess Bouquet” to help her celebrate the milestone occasion. JCP CARES also installed a cork board wall for Alaina’s older sister, Krystin, so that she would have a place to display her many wonderful drawings. Thank you so much to everyone that donated their time and talents to this amazing project of helping one precious little girl’s dream come true.